Thirteen flights in or out of Memphis were canceled Jan. 17 morning, among more than 1,400 nationally, according to online flight tracking site Flightaware.com. Houston, Atlanta and Charlotte were affected. 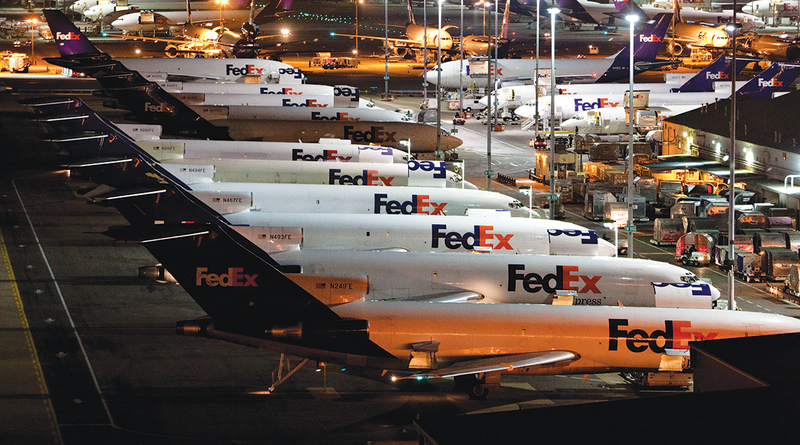 Winter weather disrupted flights and sorting at FedEx Express’ Memphis and Indianapolis hubs for the second consecutive night, FedEx said. A FedEx service alert warned of potential delays for package deliveries across the U.S. on Jan. 17.